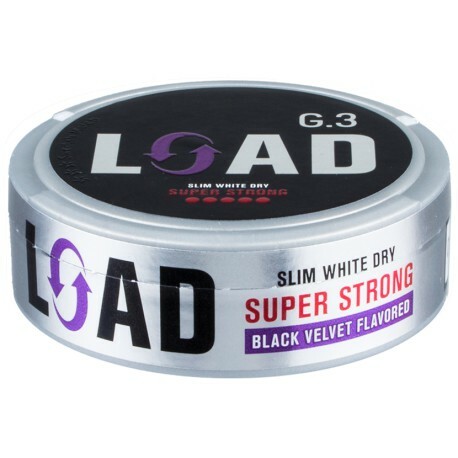 General G.3 LOAD Slim White Dry Super Strong is an extension of Swedish Match's G.3 Super Strong series. With 30% more nicotine than the regular G.3 Extra Strong, G.3 LOAD delivers a burning effect and stinging "biting-under-the-lip" sensation. 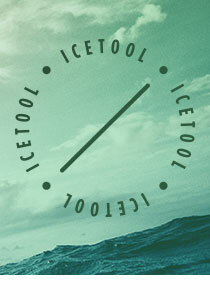 The Slim White Dry portions guarantee a longlasting release of the refreshing eucalyptus and licorice flavor while sitting discretely under your upper lip.